We are located in the heart of the city perfect for your shopping, leisure or business needs and offer our customers a safe, friendly and family like atmosphere. Truly a Home away from Home! 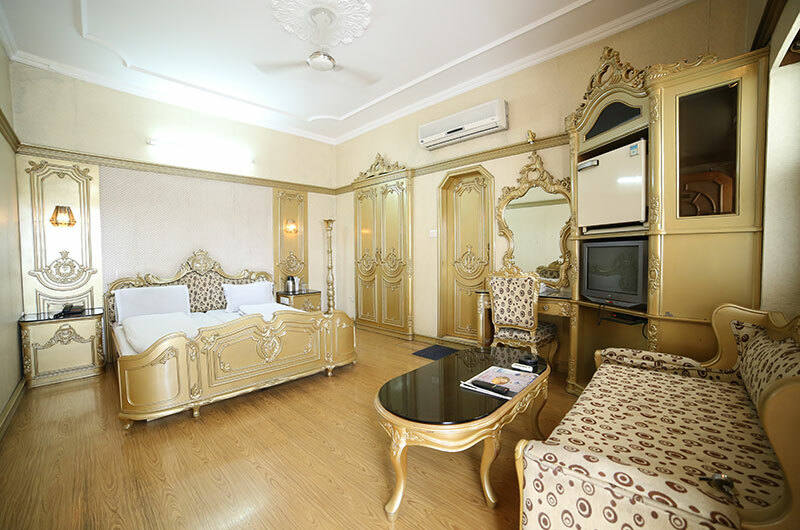 Our hotel is stylish with luxurious comfort and warm friendly hospitality. 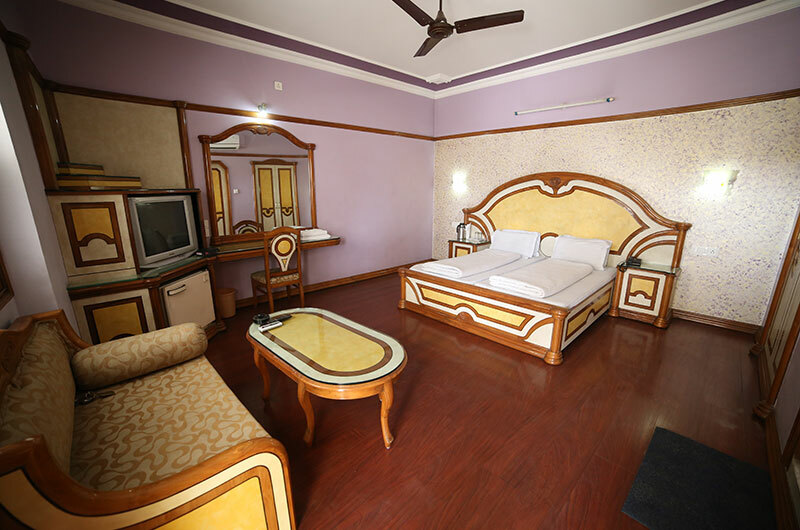 It is The hotel is designed keeping in mind the requirements of a modern traveller. 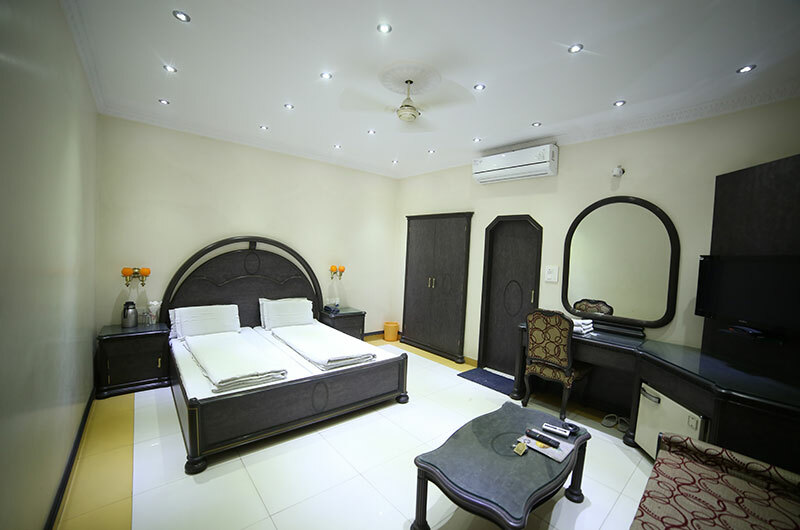 Some of the basic amenities offered include in-house laundry, 24 hour electricity backup, room service, air- conditioning, foreign exchange services, free wi-fi, secure parking, concierge, front desk, security, taxi service and doctor-on-call. 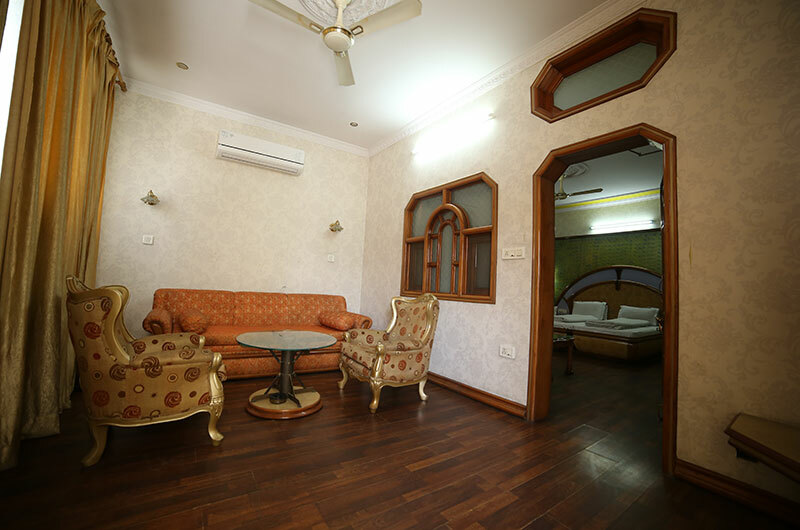 Business executives to conduct any corporate events can avail business services, conference suite, meeting facility, conference equipment and meeting rooms. The in-house restaurant serves delectable food which can be indulged by the guests during the stay.